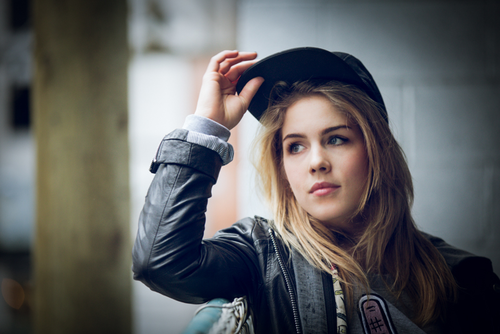 TKC PROFILE: EMILY BETT RICKARDS. . HD Wallpaper and background images in the Emily Bett Rickards club tagged: photo. 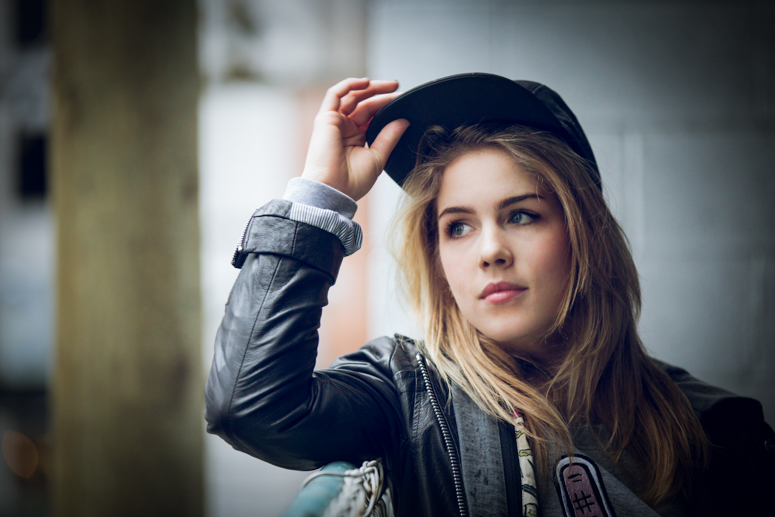 This Emily Bett Rickards photo might contain Fedora, nadama sumbrero, Homburg, Stetson, trilby, portrait, headshot, and closeup.